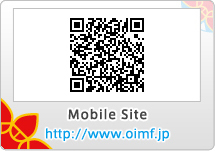 The festival has two major programs planned: The Local Origination Project and The Jimot Commercial Competition. The Local Origination Project features uniquely local movies made jointly with local people and that incorporate local information, lifestyles, traditions, industry, products, and tourist information as a means to disseminate information about local regions. The Jimot Commercial Competition solicits ideas for commercials from people living in local areas based on the idea of “loving the local area, presenting things that only a local resident would know, and wanting to let the entire country know about it.” The competition uses the winning ideas to jointly create commercials for the local areas. Both of these projects are being done in collaboration with the 47 prefecture area projects promoted by the Yoshimoto Group. 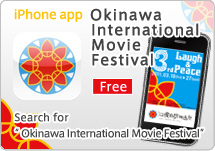 While aiming to promote exchange between local areas through movies and video, the Okinawa International Movie Festival is planning to continue this as a major festival category in the future.